LEAKING SHOWER? WHY YOUR SHOWER IS LEAKING? The first thing to understand is that you are not alone in experiencing the distress and damage that a leaking shower can cause. 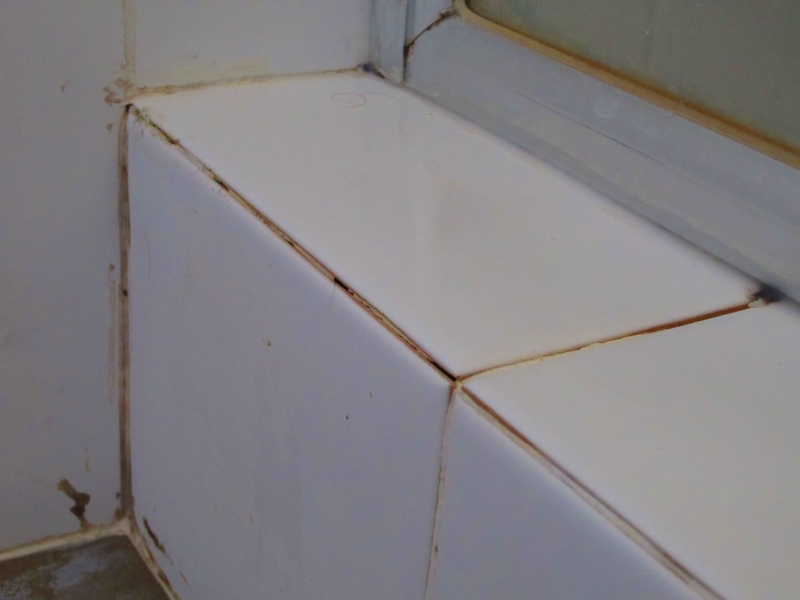 70% of showers are likely to have some level of water penetration (damage) within the first 7 years of their lives. 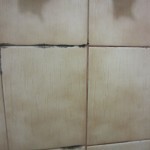 Some customers have had two or more leaking showers at the same time with the house being only a few years old. Your shower may have one or all of the faults below – but remember Shower Craft will be addressing ALL areas of potential failure in the “Leak Zone” (400 mm and below), as part of their standard shower service. 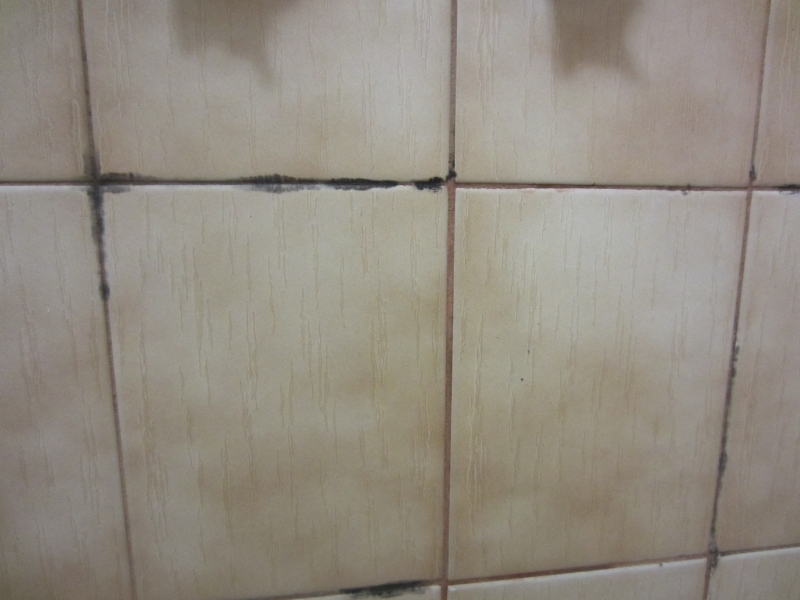 Structural movement caused by settlement along with expansion and contraction causes the fracture of grout joints along the wall and floor junctions and up the vertical corner of wall tiles. 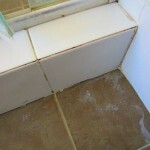 All grout joints (wall and floor) in the “leak zone” are a potential source of the leak. 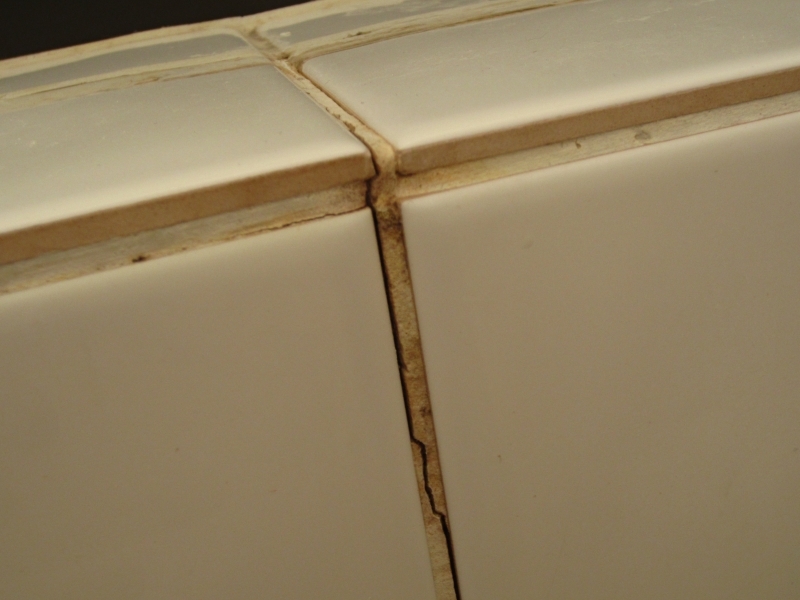 The grout can become brittle and cracked. 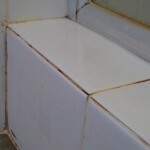 Various cleaning agents and chemicals can erode and deteriorate grout to a point where it has little or no waterproof properties. 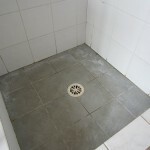 The method of “lapping” of the tiles at the floor junction is often not strictly to tiling standards and can act as a moisture reservoir (floor cut into the wall), rather than the correct wall tile cut over the floor tile effectively overlapping the floor encouraging water away from the joint. 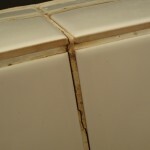 Cracked tiles in the “leak zone” must be either replaced (if available) or the cracks opened up and are sealed with resin. 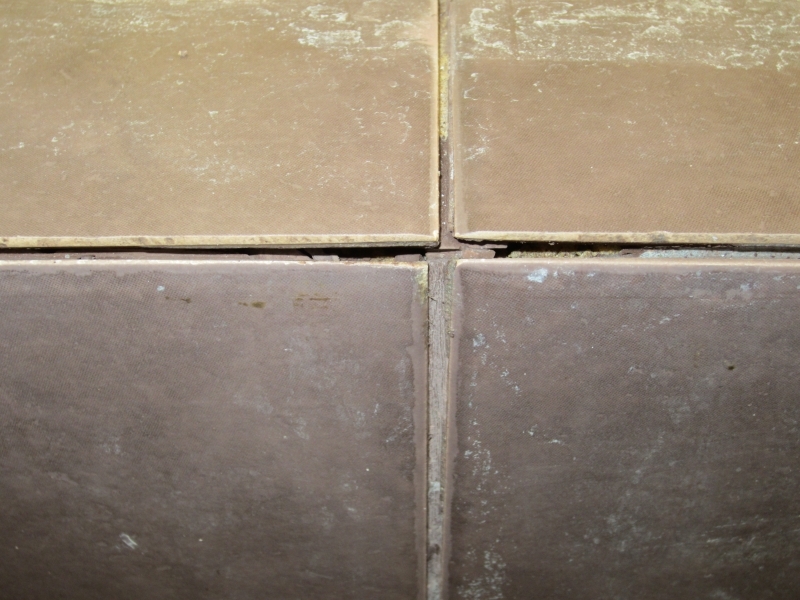 Joints to the perimeters and outlets of the drains are often inadequate with moisture leaking into the sub floor. Membranes could have failed but unless they have been damaged in constructions it is unlikely. Membranes only act as a ‘Barrier’ and in reality create a tank that holds on to water in the leak zone after it has passed through the failed grout joints. 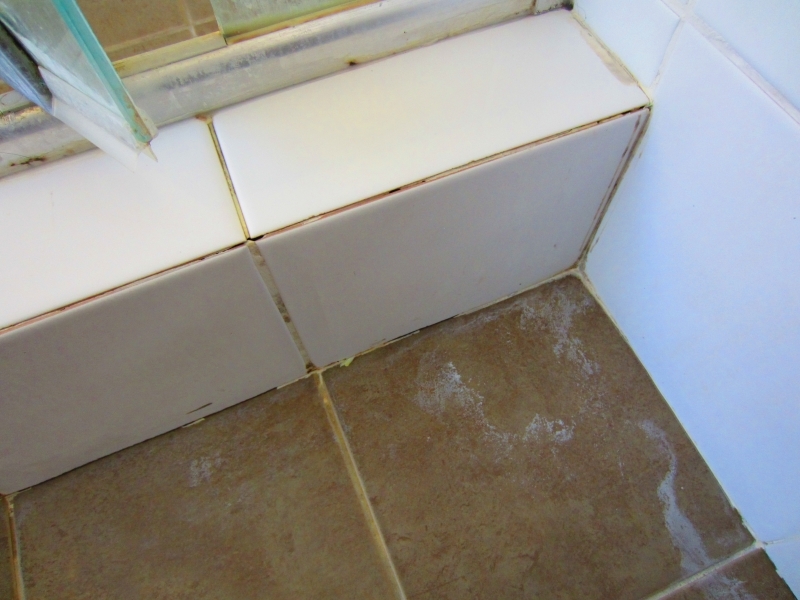 Once the floor is flooded which can take a few months or years – capillary action through the tile adhesive eventually raises the water over the top and around the sides of the membrane. Moisture will then drop down to the floor level or through a mud line 200mm above to create the damage you are experiencing. Tiles that are laid to tightly together or touching on the wall and floor, and particularly the mitered (jollied) tiles that often form the corners of the hob (step over) are very often a problem in letting water through to the membrane. 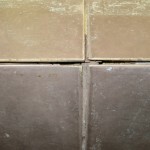 The very best you can hope for if the edges of tiles are laid touching is an ineffective “veneer” of grout between them. These joints must be re-cut for a “Body” of grout to exist. Tap set flanges and accessory fixing can be areas of water ingress. Glazing seals and rubbers to screen panels often shrink or fail letting in water to bottom frame channels and penetration through the hob – wall/floor junction. Please Note: Shower Craft methods and expertise of repairing your leaking shower rely on the structure and substrates being in sound condition. 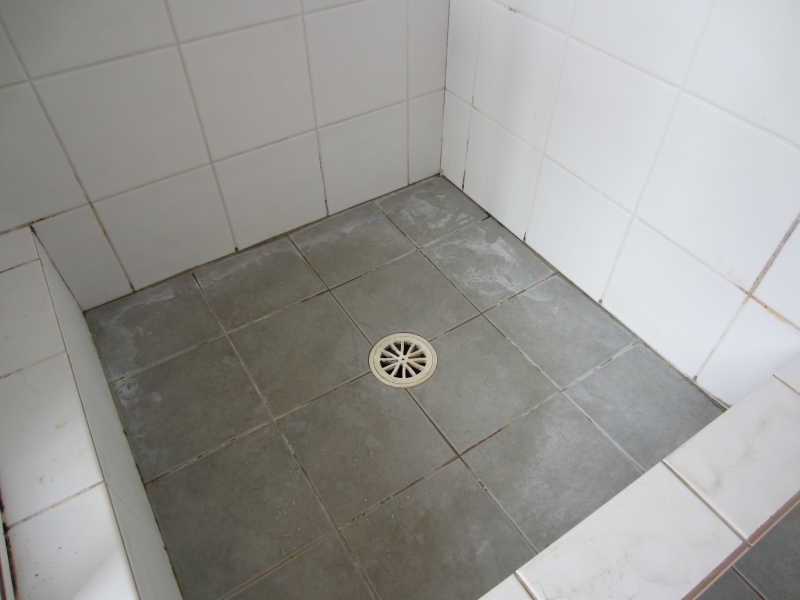 Any loose or drummy tiled areas, where the tile or substrate has become separated, will need to be stripped out – re-screeded, re-membraned and re-tiled in accordance with (Australian Standards (3740-204). I called Shower Craft as I had a leaking shower. Barry was efficient in dealing with my call and repaired the shower within the time frame given. The work area was left in a very clean state. Would definitely recommend to others.